In today’s post, I wanted to talk about styling photos. My pictures are all food based, of course, since I run a food blog. But it doesn’t matter what kind of blog you have. 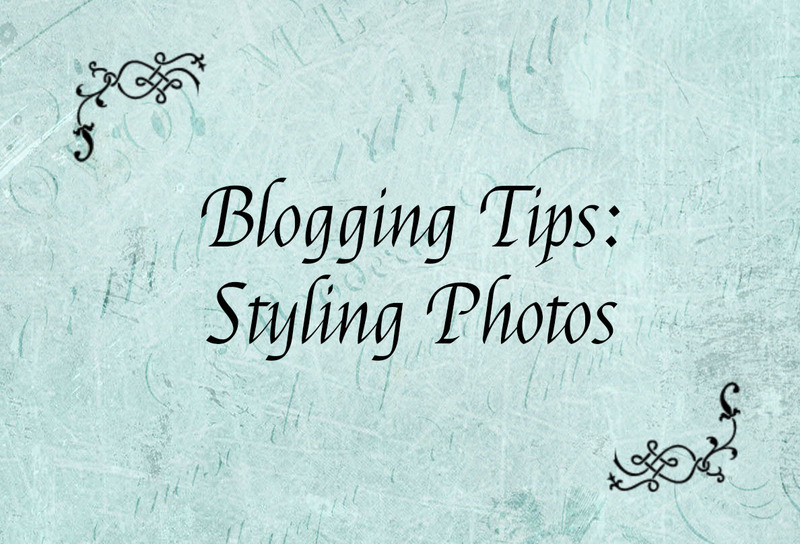 Because photos are super important to any blog.